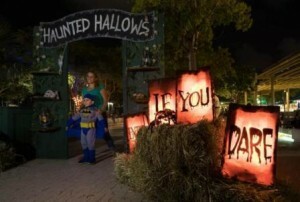 There’s no need to go far when you have plenty of places to enjoy Halloween right here in West Palm Beach. Whether you prefer a really good scare or just want to have an old-fashioned not-so-scary fun time with the kids, check out the many options available locally and have a safe and Happy Halloween! 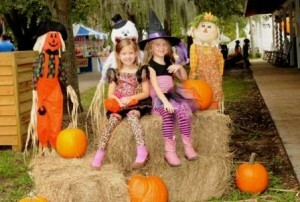 For a safe place for children to trick-or-treat, head out to Spookyville at WPB Fairgrounds. Come to this old-fashioned Halloween where families with children 12 and under can come for safe trick or treats, kiddie rides, games, contests and arts and crafts. Come with your kids and have lots of fun in this safe and secure family environment. There will be food and drink so come hungry. Your $10.00 admission includes trick-or-treat all day, kiddie rides and all contests and activities plus live entertainment. You can purchase tickets at the door or online. 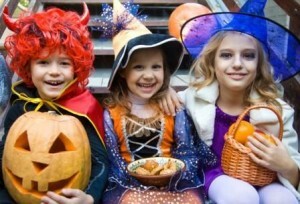 Bring the kids in their favorite Halloween costumes to Trick or Treat throughout CityPlace at participating locations. There will be fall arts and crafts for the little ones to create. Monster Mash Dance Party and lots of fun with bounce houses, games, face painting, live entertainment and much more and its all FREE. 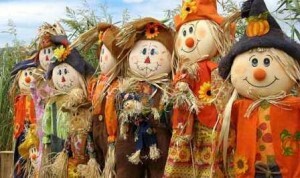 Featuring: Scarecrow contest, scavenger hunt, arts & crafts, pie eating contest, corn shucking contest, pumpkin decorating, bake sale, face painting, pumpkin patch, live music and much more! Please visit their website for details. Bring the whole family and head out to the wildest Halloween celebration in Palm Beach County where children can participate in lots of fun activities in a not-so-scary Halloween tradition. Boo at the Zoo activities include Trick-or-Treat, costume contest, games, crafts, pumpkin patch, face painting, hay stack hunt, strolling famous costume characters, DJ and so much more. Please visit PB Zoo for more information. On the last Friday of each month, everyone can enjoy extra hours of exploration at the South Florida Science Center and Aquarium. Spooky Science Night will include Halloween activities such as family friendly haunted house, hands-on science demonstrations, theme crafts, costume contests and much more! 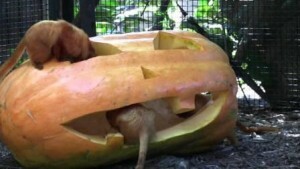 For those who are more adventurous and enjoy a really good scare, this is for you! One of the most terrifying haunted house in south Florida, Fright Nights gives you everything from flesh-eating zombies and evil clowns to ghostly graveyards and haunted hotels. 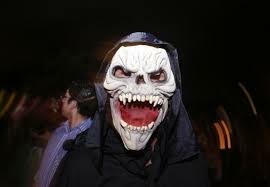 You also get crazy midway scare zones, corn mazes, midway rides, food and entertainment. 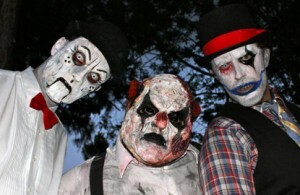 4 haunted houses with live actors, cool special effects and scary monsters. Having built the 3rd largest Haunted House in Florida, X-Scream Halloween and the X-Scream team has planned the most ambitious Haunted Event yet. This year will feature two brand new haunted attractions… The Tale of the Dragon Witch and The Void. 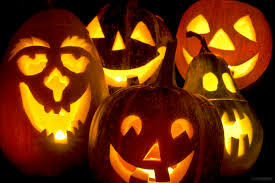 as well as haunted hayride, entertainment, food and much more. For more information, please visit their website. Come to the West Palm Beach Waterfront with your best costume for a fantastic time with prizes for the annual costume contest with categories for kids, adults, couples, families and pets. 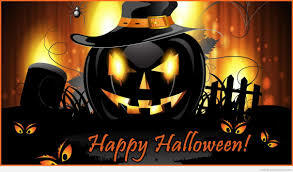 Children can safely trick-or-treat with candy provided from non-profit organizations and local businesses. Free candy bags, live music with plenty of family activities including hay rides, face painting, balloon twisters and much more. Please visit their website for more details. Come experience the nation’s biggest Halloween festival. Walk up and down 3 blocks on Clematis with 1 haunted house, 2 stages of live music, food trucks, art vendors, drinks, dancing and some amazing costumes. For tickets and more details, please visit their website. Events - Entertainment, Festivals. permalink.